It’s not very often we come across celebrities who are prepared to share images that haven’t had some form of ‘touch up’ shall we say. Whether it’s a bit of cropping on the waist, or a touch of brightening on the complexion, or making that booty slightly more rounded , Photoshop is a trusty friend to most A-lister’s. 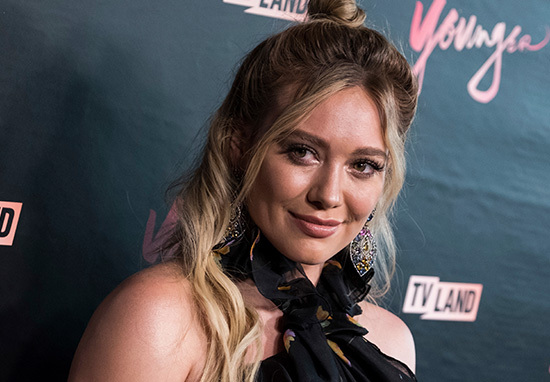 Well now it seems Hilary Duff has breathed a much needed touch of reality into the celeb’ world by publishing an unedited image to her social media. It's good to be this guy. While on holiday with her 5-year-old son Luca, the actress posted an image of herself in a swimsuit from behind – along with an empowering caption for her 8 million plus followers. I am posting this on behalf of young girls, women, and mothers of all ages. I’m enjoying a vacation with my son after a long season of shooting and being away from him for weeks at a time over those months. Since websites and magazines love to share ‘celeb flaws’ ― well I have them! I am posting this on behalf of young girls, women, and mothers of all ages. I'm enjoying a vacation with my son after a long season of shooting and being away from him for weeks at a time over those months. Since websites and magazines love to share 'celeb flaws' – well I have them! My body has given me the greatest gift of my life: Luca, 5 years ago. I'm turning 30 in September and my body is healthy and gets me where I need to go. Ladies, lets be proud of what we've got and stop wasting precious time in the day wishing we were different, better, and unflawed. You guys (you know who you are!) already know how to ruin a good time, and now you are body shamers as well. #kissmyass ?✌? My body has given me the greatest gift of my life: Luca, 5 years ago. I’m turning 30 in September and my body is healthy and gets me where I need to go. Ladies, lets be proud of what we’ve got and stop wasting precious time in the day wishing we were different, better, and unflawed. It’s not the first time Duff has spoken her mind in relation to body image and motherhood. Back in December, the star suffered similar abuse to that of David Beckham when trolls had a problem with her sharing an image showing her kissing Luca on the lips. In the candid interview with Redbook, she also admitted that being a divorced mom ‘sucked’. Happiest happiest happiest happiest happiest happiest happiest happiest place on earth! We love you @disneyland ??❤️??❤️??❤️??❤️??❤️??❤️??❤️?? 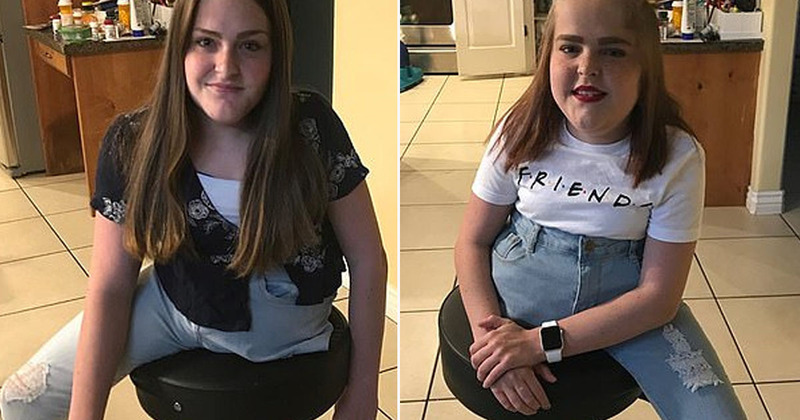 In a world where so many aspects of female’s lives are edited in order to gain ‘perfection’, it’s refreshing to know there are those out there who try to empower others to be confident in who they are!